Javelina partner Catherine Alonzo talks the Independent vote, Dark Money and negative campaigning with host Mark Brodie and fellow politico Chip Scutari on KJZZ’s Here and Now. The signs are up, the mailers are out, the robocalls are made — it’s clearly election season. 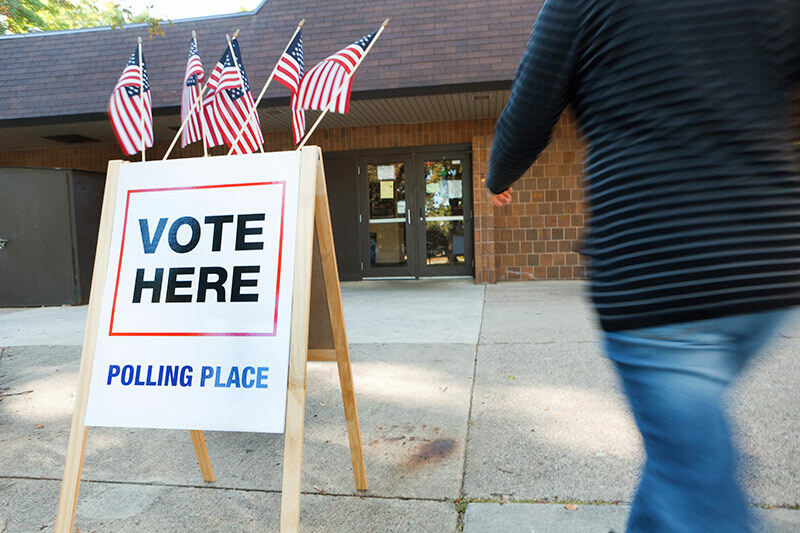 And on Tuesday, Arizonans who haven’t voted early will cast their ballots for several races, including governor, attorney general and secretary of state. Joining me now to break down the races and some of the trends in them are Catherine Alonzo, founding partner of the campaign-consulting firm Javelina and Chip Scutari, co-founder of Scutari and Cieslak Public Relations.